We always have the Blader Rewards! 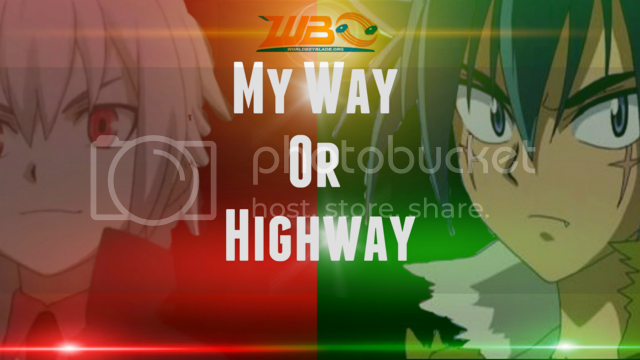 Quote: *You can send the fees to the WBO online via paypal, here donate@worldbeyblade.org (before entering the event). Can you explain BeyRank and Beypoint system? -DONOT bring them! Show your support to the original creators of beyblade, by buying their products ONLY. Quote: Compare the quality, color and weight of your fake beyblade with the original one. Why cant i use worn parts? Quote: => Worn parts are PROHIBITED as they do not perform the way they were originally created for. => For instance: if a WD performance tip is worn, it will perform aggressively like an attack type, whereas it was normally designed to be a stamina type tip in a fixed/stable position. => DO NOT bring WORN parts. If you are found using them your battles will be considered as a automatic loss. Which stadiums can be used at this tournament? Quote: Depending upon the format, these stadiums can be used. Click here and go to the 'BeyStadium Matrix' section. Why cant we use Hasbro stadiums? 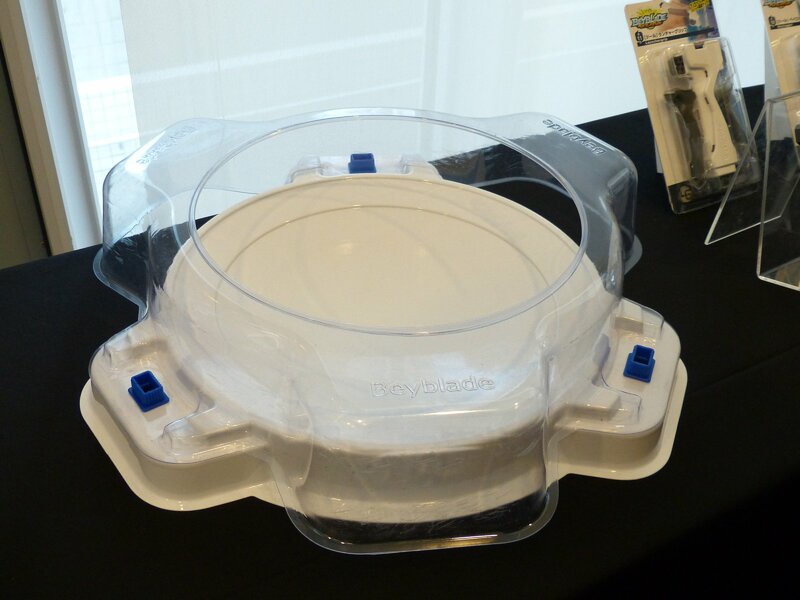 Quote: After thousands of hours of intensive testing by various pro-bladers around the globe, it was proven that Hasbro stadiums donot give all types of beyblade a fair chance to win. To give all types of beyblade a fair chance of winning in a competitive environment, Hasbro stadiums are STRICTLY PROHIBITED. Can i use Remote Control beyblades or beywheels etc at the event? -Any Beyblade sideline/promotional product that is not compatible with the mainline Beyblade series of tops. Plus read the whole guide here. DO-NOT bring them at the tournament. Can i use half fake half legal beyblade's or at least a fake launcher grip at the event? Refer above. Please follow the rules if you are interested in a competitive game play. If you are found disturbing the peace at the tournament, the host has the right to DISQUALIFY you. You will then be intermediately reported to the authorities, under Section 268 & 294 of the Indian Penal Code. Can i customize MFB beyblades with HMS or HMS with plastics and so on? Can i use a MFB generation grip with a plastic generation launcher or vice versa and so on? Parts from one system CANNOT be used with a system they were NOT designed to be COMPATIBLE with, e.g. using HMS parts with Plastic parts, using an MFB Launcher with a Plastic Customize Grip. The same rule applies for parts within the same system which were not designed to be voluntarily compatible, such as the Diablo 4D Metal Wheel’s Core. Read more here in the universal restriction section. Were there any previous tournaments in India? Which were the states that hosted WBO sanctioned tournaments? Did the WBO have any sponsors for the tournaments? Quote: Yes. Since this FAQ is about India we WONT go into details of other countries. What was the lowest & highest number of participants in Indian (WBO sanctioned) history? Quote: The lowest turnout was ~7 & the highest was ~48. May i know the list of members who hosted WBO official tournaments in India? 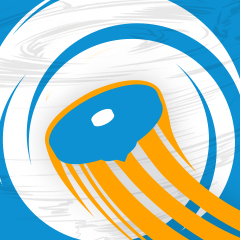 Which was the First WBO approved beyblade tournament in India? [Bangalore, India] 28th May 2011 Beyblade: Warfare in the Shade! hosted by Electric. - The first MFB Format was [Bangalore] Beyblade: Warfare in the Shade! hosted by Electric. - The first Plastic Format was [Mumbai] Changing Gears hosted by Justaway. - The first HMS Format was [Mumbai] Beydays: Back to the Bey-sics hosted by Justaway. - The first Limited Format was [Mumbai] Revive The Game's Fame! hosted by ashton pinto. Do you have video footage from all the events? Quote: No! sorry But we do have a few clips from a few tournaments, which were taken by random WBO members. We are sticking to WBO Indian events, so the video footage is ONLY limited to Indian tournaments. Can you provide a complete list of all the WBO tournaments that took place in India? Quote: Here is what we have, Click below to view the thread. More than 60% of the threads have 2 events combined. [Mumbai] 20/10/12 "Into The Fourth Dimension"
[Mumbai] 15/12/13 Revive The Game's Fame! [Mumbai] 25/5/2014 Explosive Battle ! [Thane] 16/12/12 Starting Off With a Bang!! [Hyderabad] 25/12/11 Very Bey-ry Christmas ! [Hyderabad] 15/4/12 The Scorching Hot Summer Showdown! [Hyderabad] 23/5/12 BeyDays: Blaze in the Haze! [Hyderabad] 1/10/11 It's raining Ripcords and Launchers. [Bangalore] 28/5/11 Beyblade: Warfare in the Shade! The Crackblader will arrive and dominate this event! ScytheMFhahaha. Will be seeing you there ..
Hey ashton pinto, jksiddh vs christophermk is listed twice on your spreadsheet. Which is the correct battle? (May. 18, 2018 5:17 AM)ashton pinto Wrote: Oh. Hey, any update on this? We're starting to process tournaments and this is one of the ones holding up other later events. Yes. i assume the number 25. on the spreadsheet is the correct one.